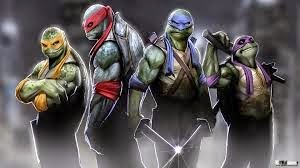 So the latest version of the Teenage Mutant Ninja/Hero Turtles is now in box offices and they have a new CG gritty look (Warning: I have not seen the new film, nor plan on going to the theatre, and this in not a review) and like all new superhero/comic movie adaptations there are tons of grey landscapes done on blue screens. Anyway I am no movie production critic (maybe a movie narrative critic) and so my main concern today is to discuss a matter related to these dudes-censorship. We need to back up a bit though-like to Plato's Republic. 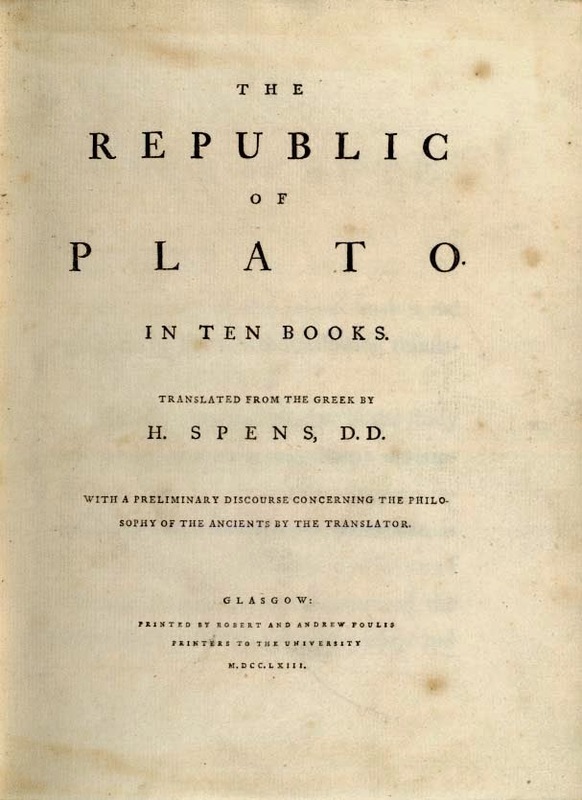 The Republic is the 'ideal city' in the philosophy of Plato and perhaps his most well know work and contains the famous 'cave analogy' among others. Part of the perfect city involves a (some would argue) totalitarian regime and deliberate censorship of certain arts. 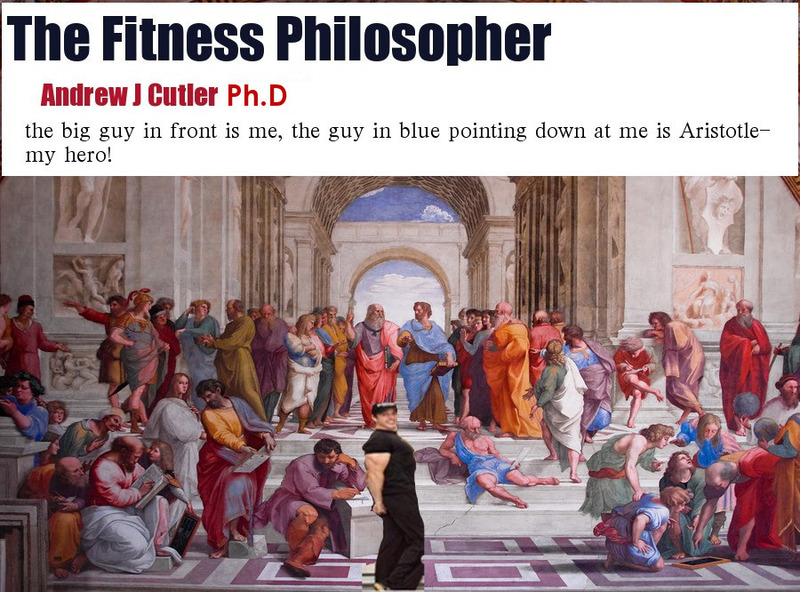 The most famous was the banning of flutes, and Aristotle in his work of Politics notes a sign of cultural decline when 'legislators' allowed the flute back into the public education. Flutes caused people to get excited and so better ban them! :) Flutes were only good for war and the Olympics! Fast forward to the 1980's in the North America and the UK where the is a new conservative political stranglehold over the arts again. BUT this time it effected me. You see when I was very young I was into superheros and ninja's. The 'ninja film' (well the US incarnation of ninja films) was in full effect. There had already been ninja art "booms" in Japan in the 1930, and 50's and was a major source of children's books and entertainment- and spread to North American originally through James Bond novels and the film You Only Live Twice) . In 1988 my family moved from Canada to the UK where my "mum" was from. 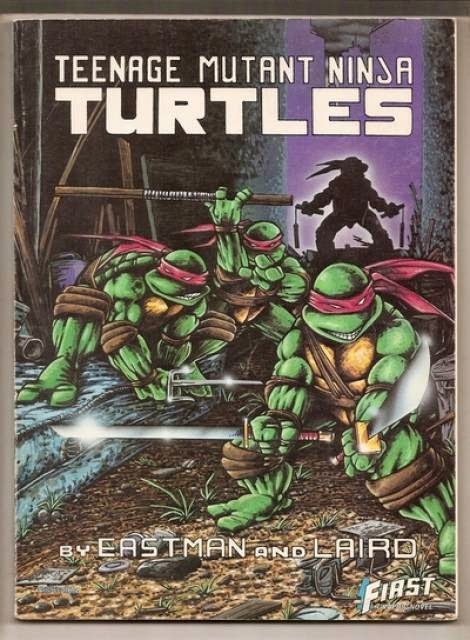 The original Laird and whatever his name was "teenage mutant ninja turtles" were at the time still part of 'geek comic culture' and had not yet been completely pillaged and were pretty gritty and a very cool idea at the time. 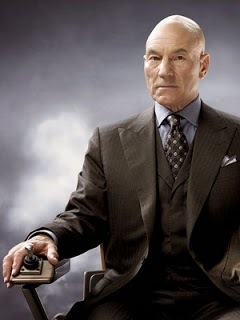 This was lightyears before MARVEL sold off all the right to its world and Mutants were all over the box office and Prof X became a household name. 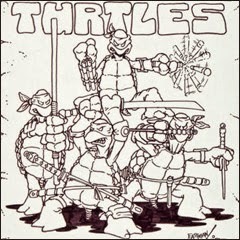 The original 'medium' for the Turtles was graphic novels and they were awesome to say the least. Anywack lets get back to "me" ;) and the point of my story. While Nancy Reagan was teaching everyone that all drugs were equal and they were all hand made by the devil- the UK took the craziness a step further and decided that in order to make England safe (in a land where you can easily get crushed and killed at a 'football' match and where the food needs to be burned to carcinogenic levels to be considered cooked) they decided to ban a word- guess what word "NINJA". not kidding and I wish I was because I had to live in this crazy irrational culture for a few years. The ban was part of the "video nasty's" campaign that decided to ban movies like the EXORCIST as 'too bad for society'. So not only did they already have all guns banned in the UK, all martial arts weapons needed to be banned as well and then one person really earning their censorship pay check decided "you know what lets extend the ban into the fantasy world- that should really teach those pesky kids NOT to imagine anything and follow the rules blindly right". SO here are some of the things that came out of that brilliant idea. 1. 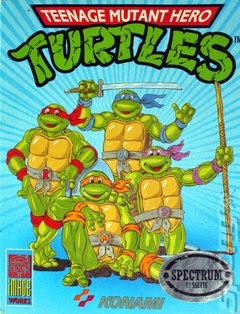 TEENAGE MUTANT HERO TURTLES; yes they actually changed the name from ninja to hero (not synonyms for the record). and here is proof from a video game cover from Konami as released in the UK. 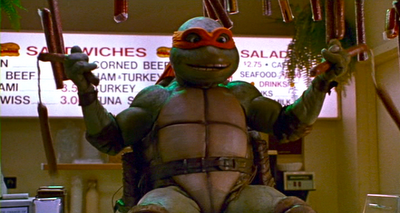 Anyway it gets even better because in TMNT 2 the secret of the Ooze a scene was deleted when Mike is swinging pepperoni in a 'numchucky way' -I know people were getting paid to make these decisions and probably even patted themselves on the back for 'improving society" FFS! COMBAT COLDCUTS- do you think the carcinogenic preservatives or the 'numchukness' was worse?? Do you know why nunchaku became so popular??? One name: BRUCE LEE! 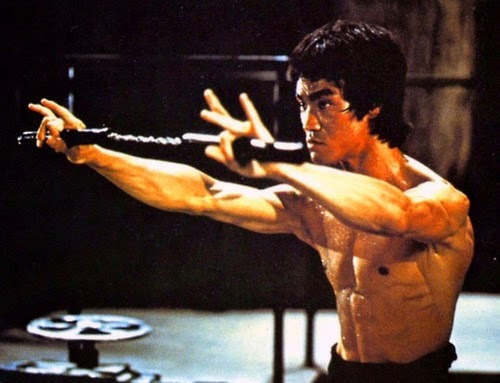 Bruce Lee was no traditionalist and that is why he is using a Japanese weapon "the nunchaku" and they looked awesome on camera. It was also 'not' a Japanese ninja weapon, there are very few distinct 'ninja weapons' in fact and is a modified farming tool much like the traditional Okinawa Sai and Kama. Legendary Dan Inosanto was said to introduce them to Bruce. BUT LOOK AT THIS from the IMDB (movie database) on alternative versions of 'THE GAME OF DEATH". "All footage of nunchaku was removed from the UK cinema version (which also meant substantially re-editing the closing credits), and video versions received a further 2 secs of cuts to remove a closeup shot of a back-break. The cuts were fully restored for the 2001 Hong Kong Legends release though the 2005 Universal DVD featured the heavily cut video version." I remember vaguely Bruce using a stupid looking baton-like stick and I think that was what they 'altered' the nunchaku with as seen here. Anyway, I am done writing for now, there are tons of directions this can go and I will leave it at that!